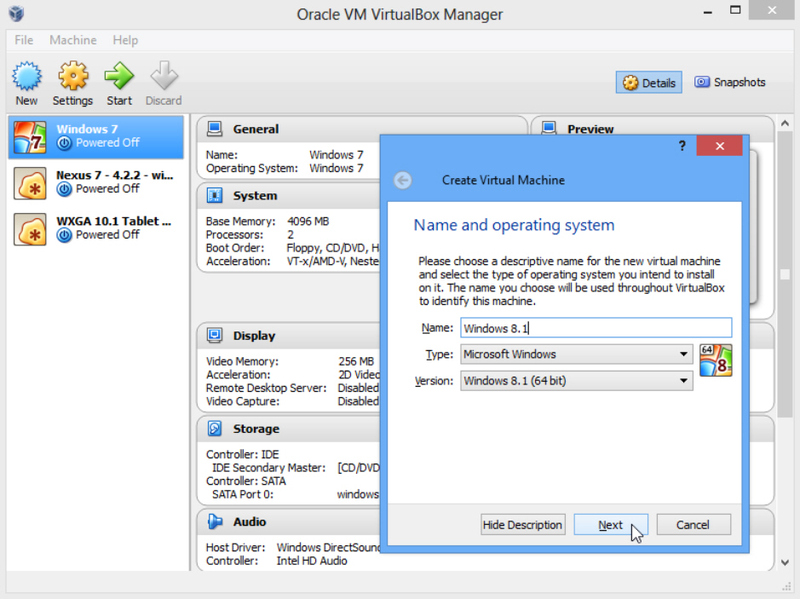 What you're looking to do is convert a physical machine (aka, your Windows 10 partition) to a VirtualBox VM. Sorry to repeat the task ahead of you, but using these terms I've come across this helpful answer courtesy of Chris Hoffman of HowToGeek. At the boot of your pc press the correct button to enter in BIOS, then search for VT-x or Something like virtualization and able it. There are a lot of tutorials online for do this, but is very easy, you must only turn on VT-x (The virtualization) on your BIOS, and it should work correctly. 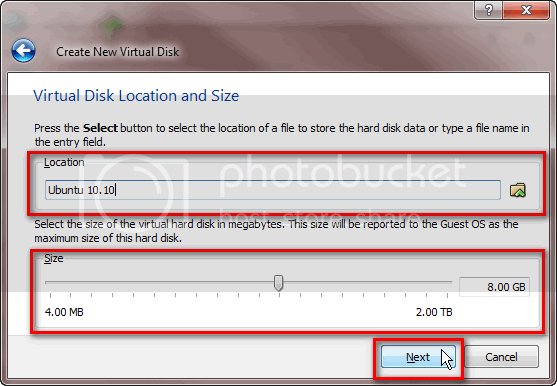 Windows 10 ISO file (or a CD/DVD containing windows 10) Virtualbox installed on your machine. Lots of RAM, preferably more than 4GB of RAM. The installation of Windows 10 is as outlined, but it may differ with the version of VirtualBox that you have and the Windows 10 ISO or CD that you have.